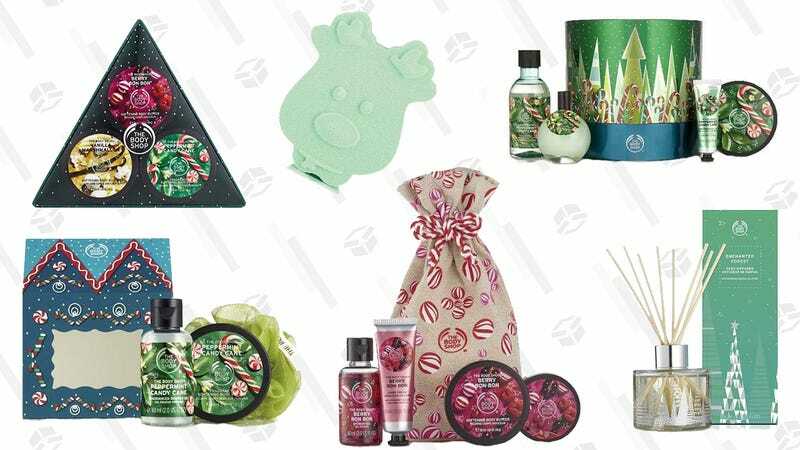 The Body Shop is not playing around with its Black Friday sale. 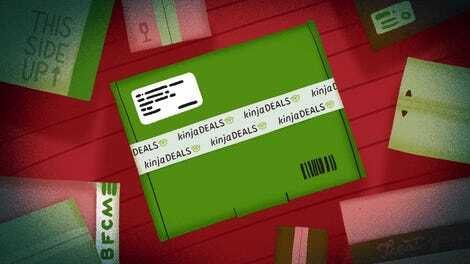 On top of the 40% off sitewide discount (50% off seasonal gifts), there’s also free shipping when you select Free Ground instead of regular Ground. That means you can stock up on bath bombs for $1 apiece, hand creams from $3, and body butter starting at just $4. Surely someone on your shopping list deserves a little pampering! And your secret’s safe if you decide to indulge in a few goodies for yourself, as well.